Well, folks, you asked for it, and here we are to deliver! By popular demand, it’s Matt’s audition submission! 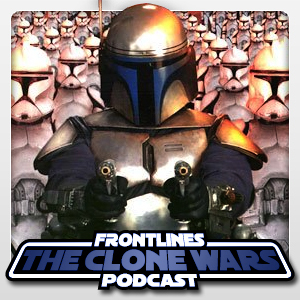 So sit back and take a listen to the submission that landed Matt a spot on the greatest podcast featuring two guys named Mike and Matt who talk about Star Wars: The Clone Wars! Awesome job Matt! You really deserved it! Thanks obiwan94!! I have learned a lot since then. Yes you have! But you still did a awesome job!